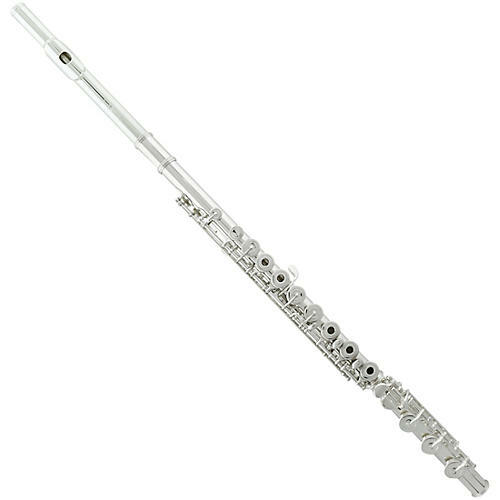 All Gemeinhardt 33 professional flute models are hand assembled and finished by experienced artisans dedicated to creating instruments of incomparable quality and enduring beauty. All of these professional Inline G models feature a unique Gemeinhardt pointed pad cup design and are customized with a heavier crown as well. The C1 Galway Crusader head joint is included (available in sterling silver or silver-plated).